Immaculate 2bd/2ba condo in the vibrant McGill Park community of Old Fourth Ward! 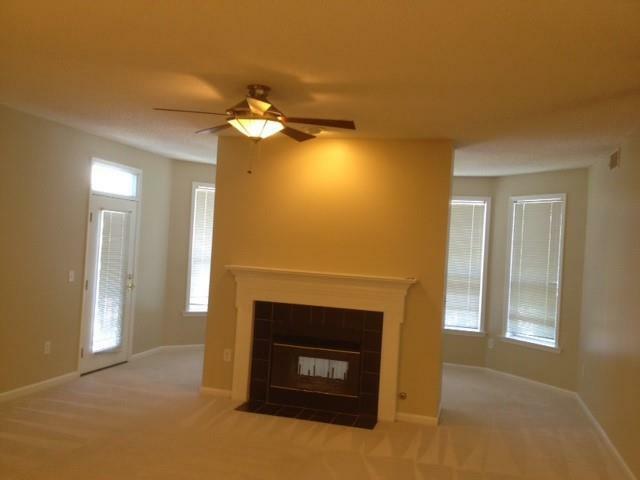 Large living room w/ dual sided gas fireplace. Bonus area & access to balcony off living. Open kitchen w/breakfast bar. 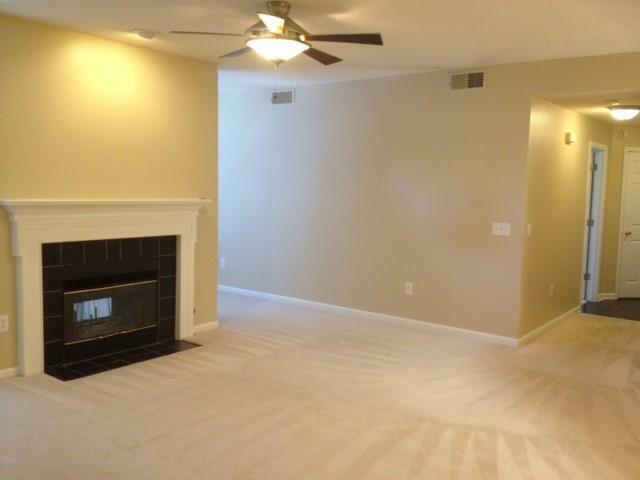 Separate dining and LOTS of storage w/Roommate floorplan! Walk-in closets, Washer/Dryer included. McGill Park is located in the Old Fourth Ward District. Gated community w/ easy access to I75/85, Downtown, Midtown, VA Highlands, Inman Park, and Little 5 Points! 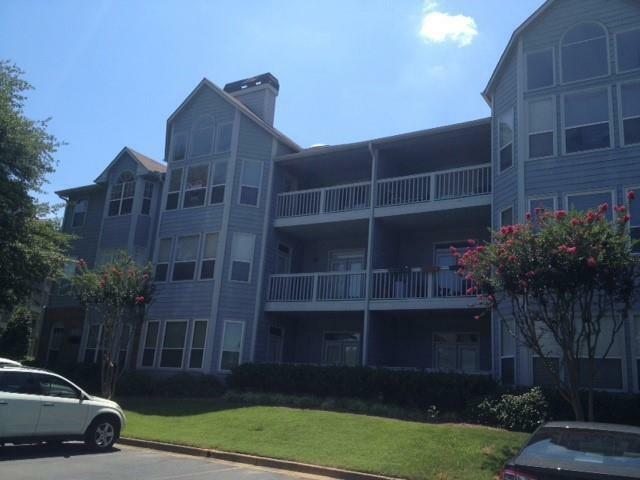 Amenities include: Large pool, fitness room, clubhouse & outdoor hot-tub. Listing provided courtesy of Cooper Brown Real Estate.